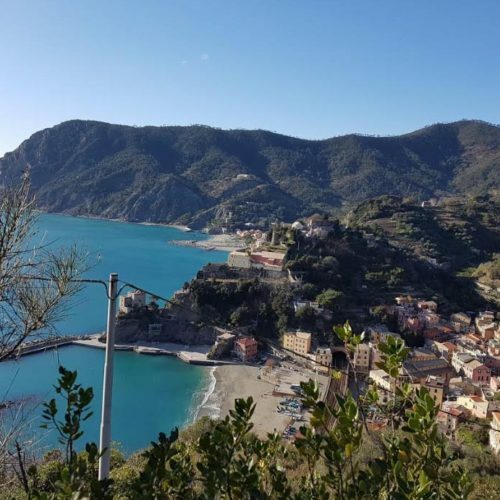 Bellambra can be found in Monterosso, the largest village of the splendid Cinque Terre, declared by UNESCO in 1997 to be “a heritage of humanity”. 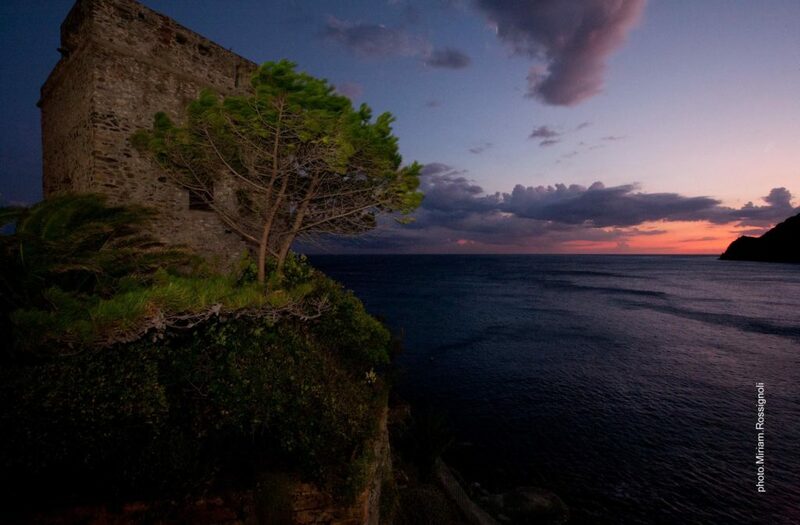 It was cited, with the other four villages of the Cinque Terre, by the poet Eugenio Montale, Nobel Prize winner for Literature in 1975. 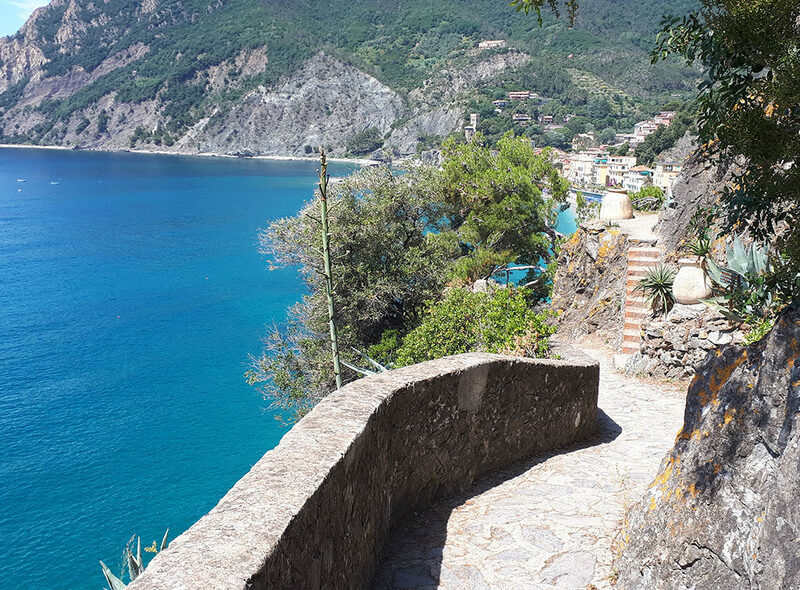 In contrast to the other villages Monterosso is situated in the centre of a small natural gulf which has allowed the formation of the widest and most extensive beaches in the Cinque Terre, which stretch along the length of the village. 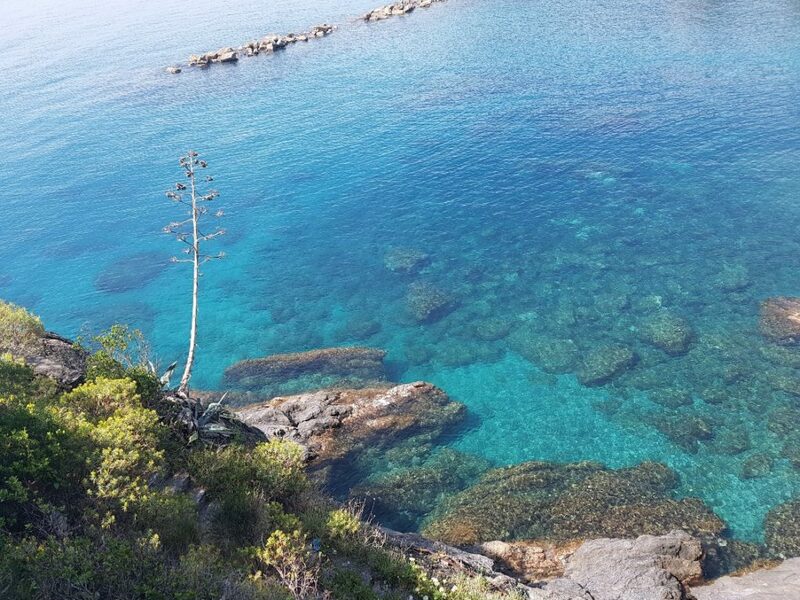 The sea of Monterosso forms part of the “Protected Natural Marine Area of the Cinque Terre” and is integrated in the “National Park of the Cinque Terre” which can be explored by the many footpaths that wind through the hillside offering spectacular views, of which the most famous path is called “Via dell’amore” – The Path of Love. 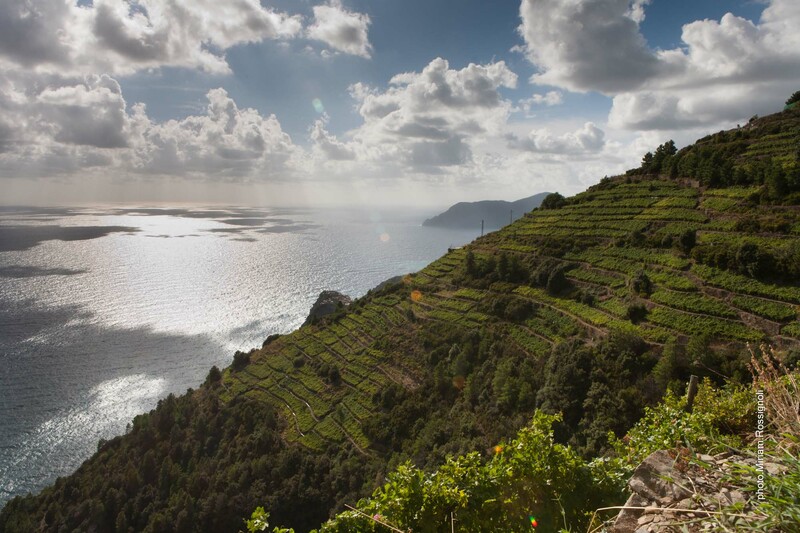 It is not only the sea and nature that make the Cinque Terre and Monterosso a highly sought-after escape for romantic holidays, but also the local cusine and local products attract many gastronomic enthusiasts and experts. 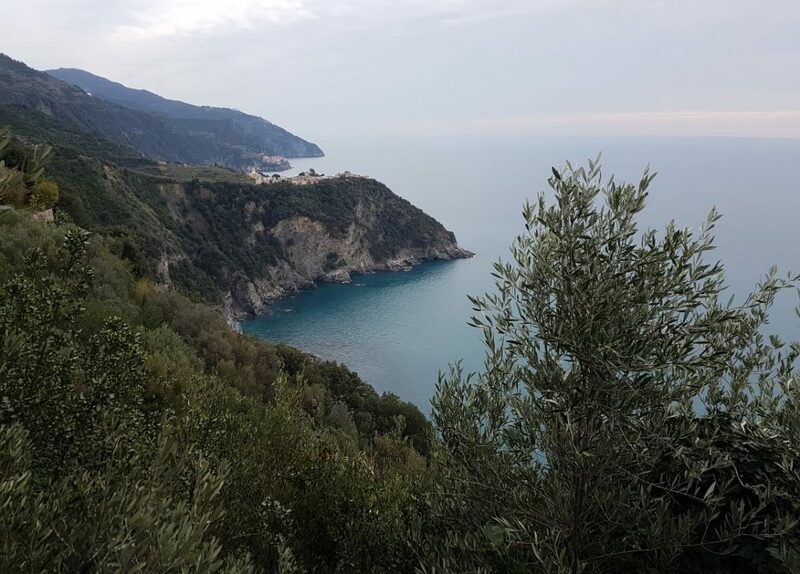 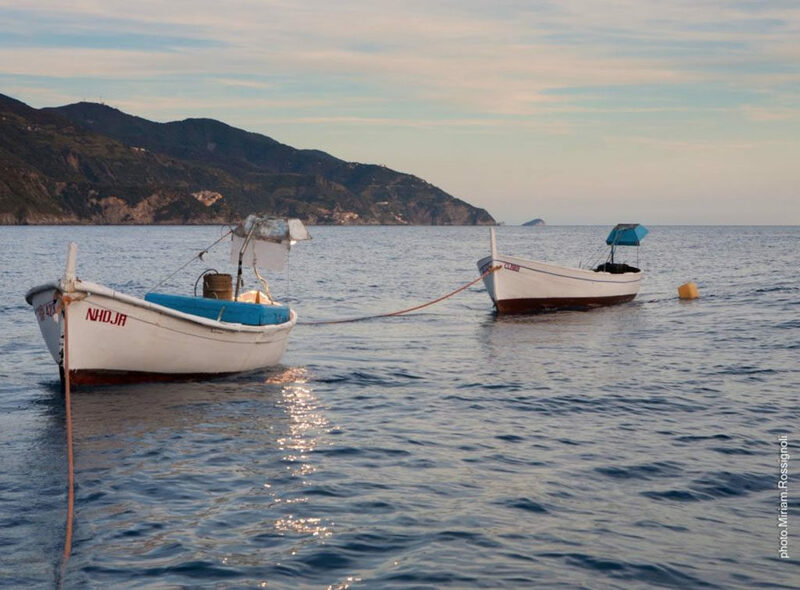 Among the many products you can find “pesto al basilico”, extra virgin olive oil and fresh fish, the most famous of which are the “anchovies of Monterosso”. 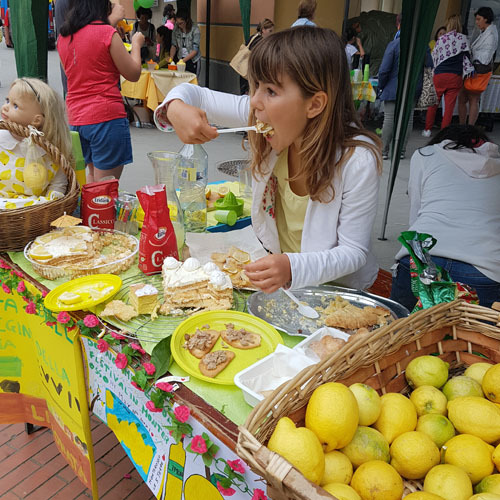 Not to be forgotten is the renowned “Limoncino” made from lemons of Monterosso, the DOC wines from the surrounding area and the famous “Sciacchettrà” a sweet wine typical of the Cinque Terre. 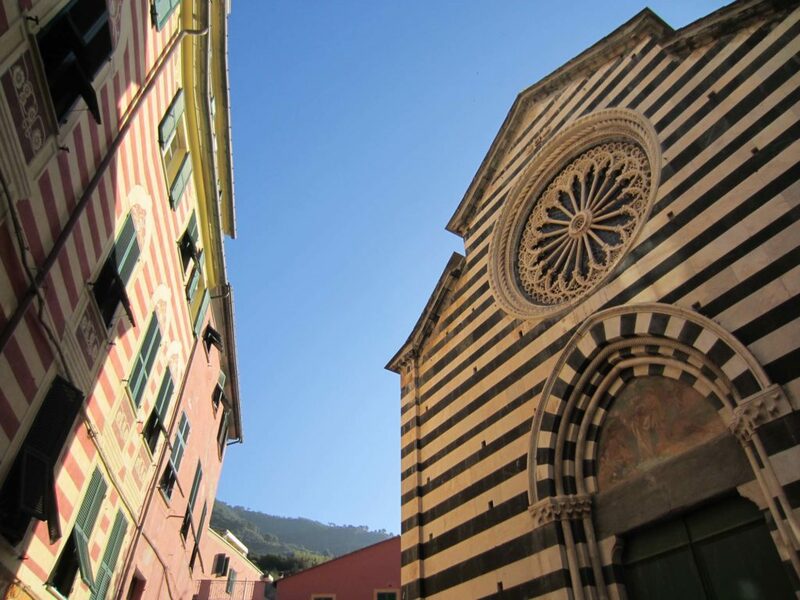 Monterosso is culturally rich: there are churches and monasteries which form part of the heritage. 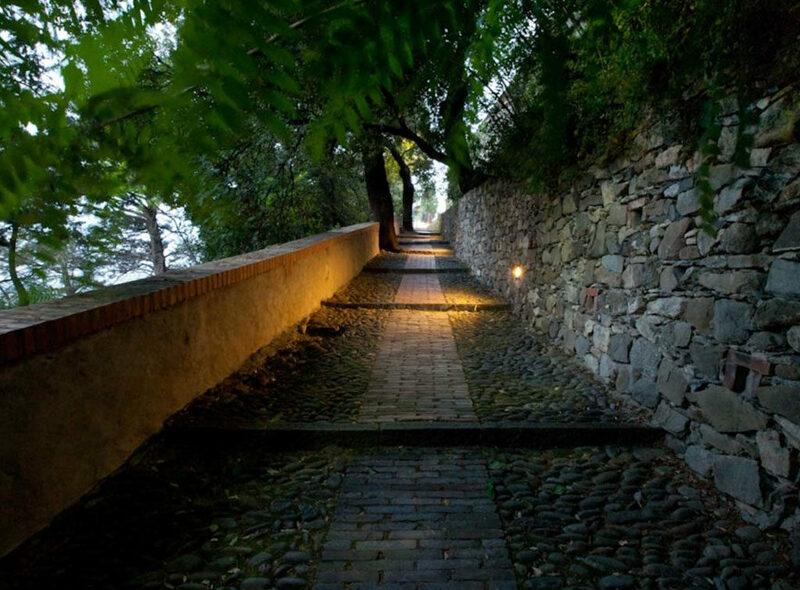 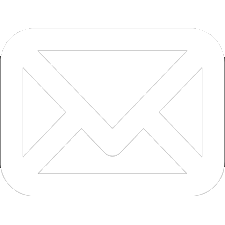 In the summer you can enjoy open air concerts and recitals both in the court yard of the monastery and also on the harbour and there are frequent art and photography exhibitions. 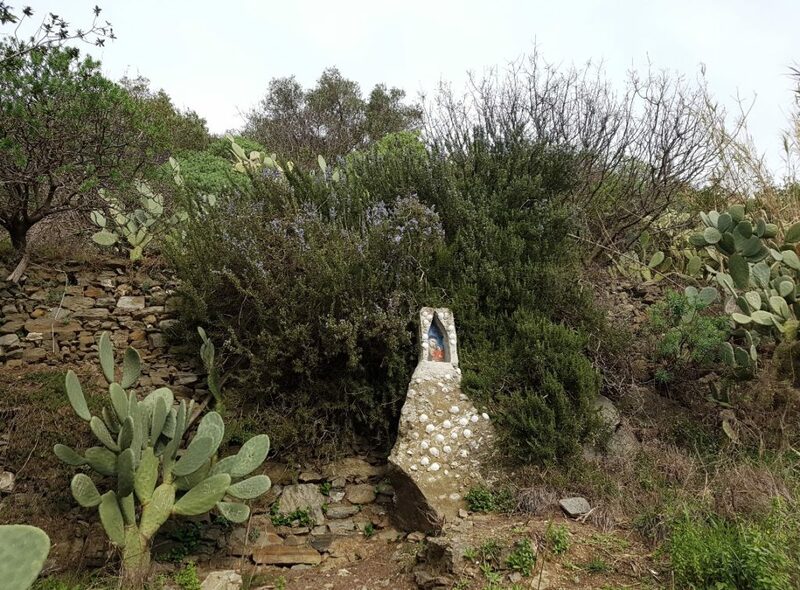 The cultural events continue into the autumn and winter: harvesting of the olives, the chestnut festival, the porcini mushroom festival and at Christmas the local residents of the villages create beautiful nativity scenes, the most famous of which is the nativity scene of Manarola. 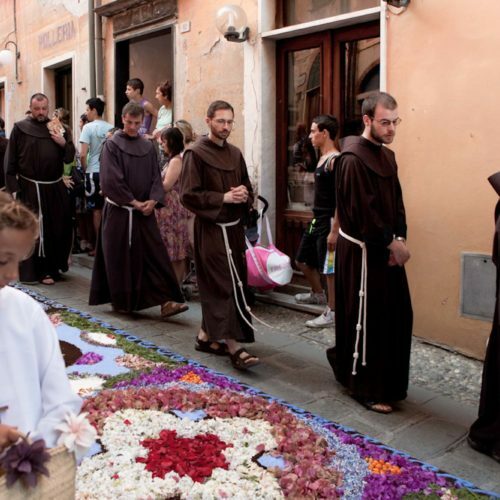 Every year, according to tradition, there are many feast days celebrated in Monterosso: La sagra del limone (lemons) and la sagra delle acciughe (anchovies) where stalls sell various anchovy-based products, the festival of corpus dominae where the streets of the historical centre are with laden with flowers and the festival for the Madonna of Fegina, which ends with fireworks and the placing of hundreds of floating candles in the sea.